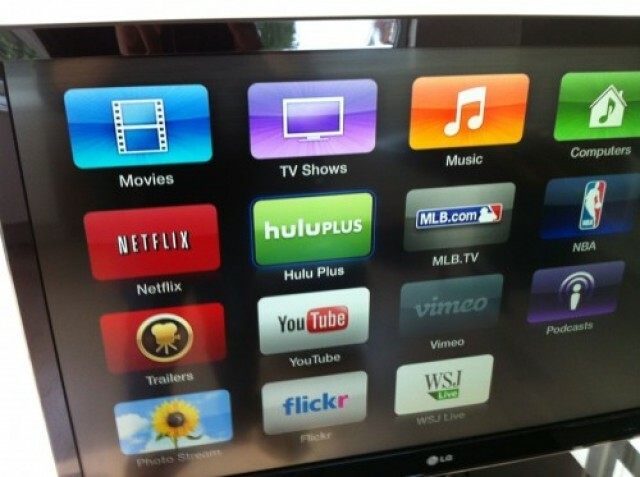 Hulu Plus has long been a curious omission on the Apple TV’s list of channels, but it now appears that Apple has quietly added it this morning to its supported steaming services. If you don’t see it, try rebooting your Apple TV. About time!